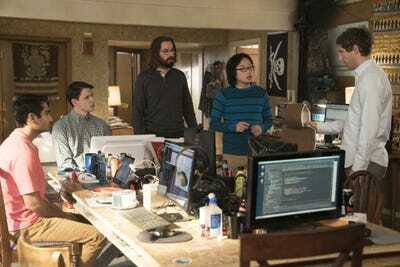 HBOSan Francisco is too expensive even for tech workers. At least 100 employees at each of the 13 companies – including Apple, Facebook, Google, Salesforce, Cisco, eBay, Intuit, Airbnb, Uber, Pinterest, LinkedIn, Intel, and Oracle – participated in the survey, with a total of 2,326 responses, according to Blind. 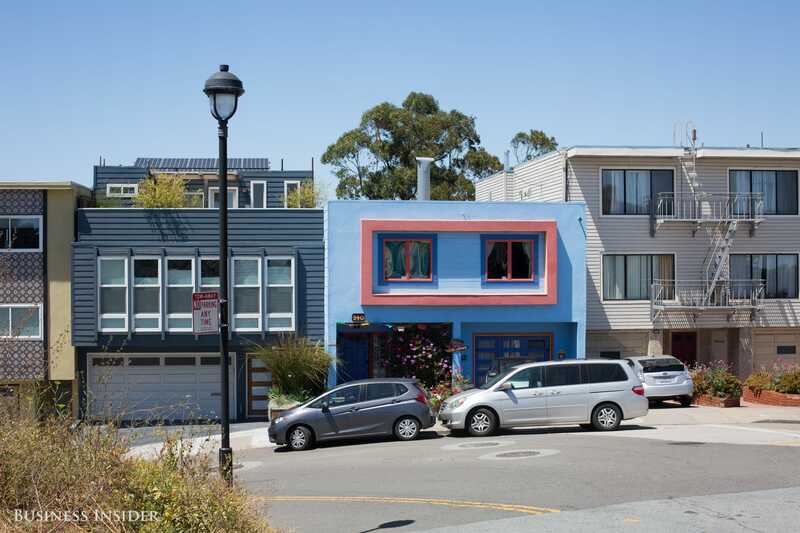 The median-priced home in San Francisco sells for $US1.6 million, and it’s not uncommon for buyers to bid hundreds of thousands of dollars above asking and pay in all cash. As a result, only about 12% of households in San Francisco can afford the median-priced home. 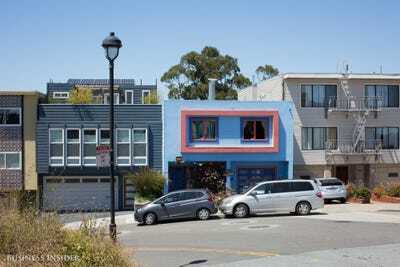 Melia Robinson/Business InsiderThe median-priced home in San Francisco sells for $US1.6 million. Apple, which became the first company to be worth $US1 trillion on the public markets last week, was mixed in among startups Airbnb, Uber, and Pinterest, with 63% of employees unable to buy a house. They’re cropping up in places like Seattle, Portland, Denver, and Sacramento, though a recent article in the San Francisco Chronicle highlights that people in the Pacific Northwest aren’t exactly pleased to welcome their new neighbours as their home prices soar.